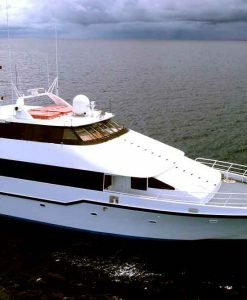 For certified and experienced divers, the best way to see the spectacular Great Barrier Reef is to do a private charter of a scuba diving boat. 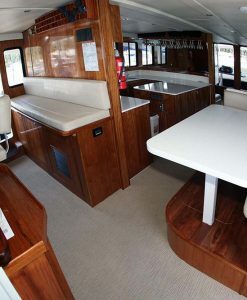 Private charter scuba diving boats specialise in catering for divers. The reef sites visited by private charter scuba diving boats are off the beaten track and the type of diving offered is more flexible. 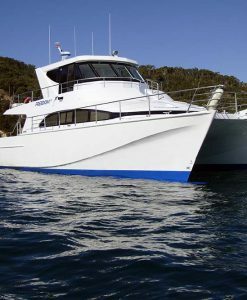 Private charter scuba diving boats can also offer more variety of dive options such as drift dives, wall dives and visit more pristine areas of the reef. 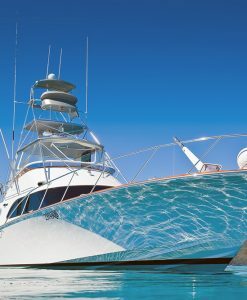 Generally speaking private charter scuba diving boats have roving permits which allow them to select the best sites for diving on the day based on wind, current, tides and visibility. This means that they can truly pick the very best reef sites for their divers to visit on the day. 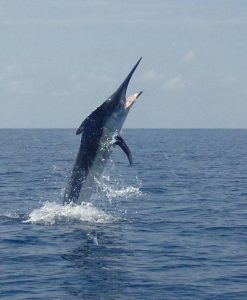 Private charter scuba diving tours tend to get off the beaten track and avoid crowded mooring areas. 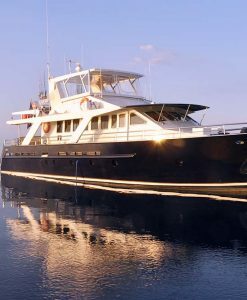 There are private charter scuba diving boats that offer day trips to the outer reef and there are also specialised live aboard private charter scuba diving boats that focus on extended charter. Live-aboard private scuba diving charters are fantastic value for money, if you have a small group of divers wanting to maximise their scuba diving activities. 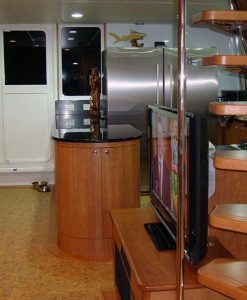 The live-aboard scuba diving boats have on- board compressors which makes the refilling of tanks a breeze. On an extended private scuba diving charter, guests can also do night dives. The Great Barrier Reef is completely different at night, many interesting marine creatures not commonly seen during the day venture out under cover of darkness. 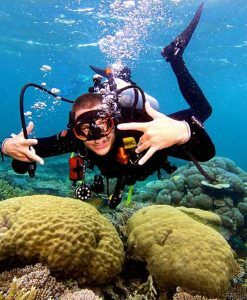 A private charter scuba diving tour allows for more spontaneity, flexibility and adventure. Plus if you need to go at a slower pace to refresh your skills, a private scuba diving charter can adapt to suit your needs.